Wasn't the Librem5 a mobile phone!? Or will this electronic stuff be one? 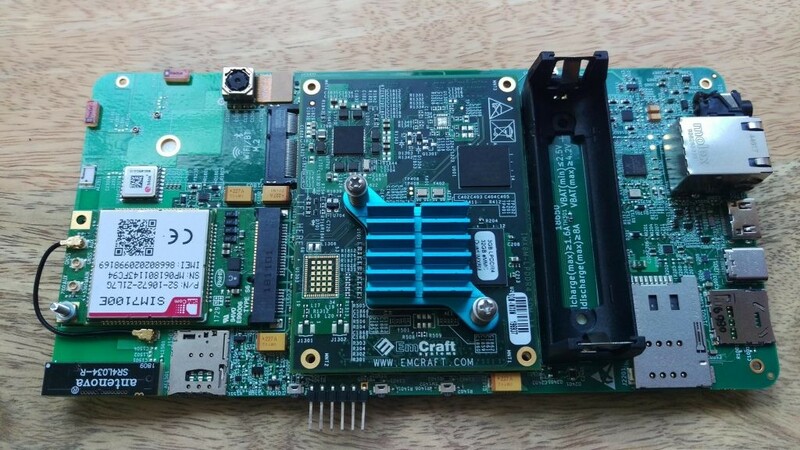 It seems to be the development kit of the Librem 5.